At the National Italian American Foundation, we believe in supporting future generations of our community, which is why we have provided over $7,860,400 in scholarships and grants since 2009. Every donation to our Foundation helps us to not only protect the history and culture of Italian Americans, but also continue the education of our younger generations. 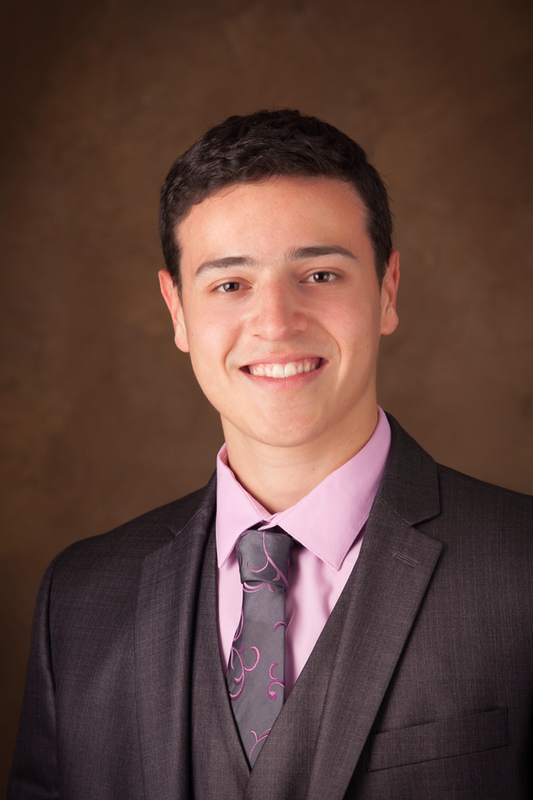 We’d like to introduce you to Nicholas Angelo Strada, from Brown University, Class of 2022- and the recipient of a NIAF Scholarship, to learn more about the deserving students that we support. As a person who is very proud of his Italian heritage, I have always wanted to learn the Italian language, and this class not only taught me the basics of the language but also engaged me in the culture and pushed me to converse in a new language in a way that was out of my comfort zone. However, I am always aware of the financial burden of attending Brown and being a part of the eight-year PLME program. I fully realize that with any endeavor such as this come costs and sacrifices. And so, I am extremely appreciative of the financial support from NIAF and the scholarship I have received. Because of the eight-year program, the financial burden on my family is large, and the money I received from the scholarship helps ease this burden. I am passionate about my studies both within and outside of the field of medicine, and I appreciate the ability to pursue these goals every day. NIAF helps to ease the burden and adds to my appreciation for all those who make pursuing my dreams a reality. For more information on our NIAF Scholarship Programs, click here. Image | This entry was posted in Blog, Culture, History, Italian, Italian American, Italy, NIAF and tagged College, college student, Grant, Italian, Italian American, Italian culture, Italian Heritage, Italian Life, Italian Style, National Italian American Foundation, NIAF, Nonprofit, Scholarship, Scholarships, student. Bookmark the permalink.